You’ve decided to ride which means you’ve committed to a fundraising minimum in support of all who battle cancer. It’s a different amount depending on the distance you’ve chosen to ride and you’ve got until the fundraising deadline, October 18th, to hit it. Most riders actually exceed their minimum. 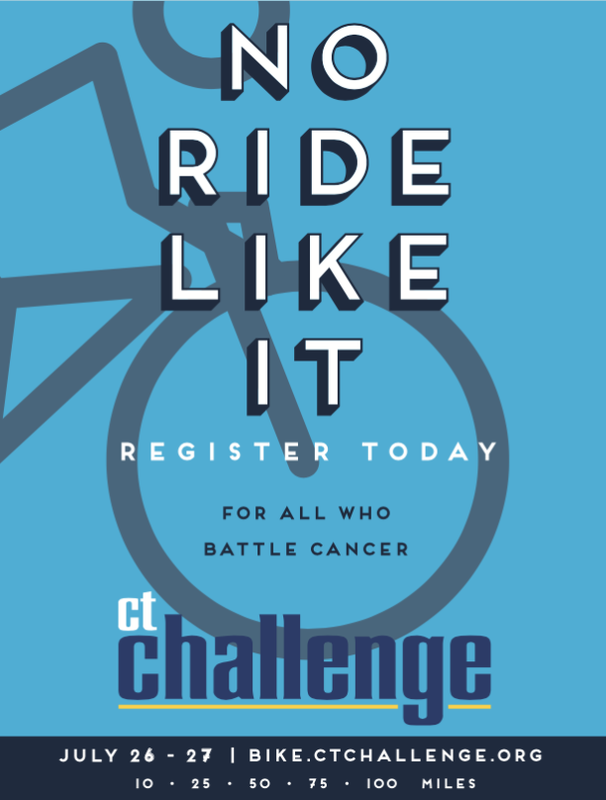 Important note: Teams/families of four or more members may share funds by having their team captain contact us at info@ctchallenge.org one week before the fundraising deadline. For example, if all 4 team members sign up for the 25 mile route ($500 minimum), each person will need to fundraise the minimum of $500 and the team must raise a total of $2,000. 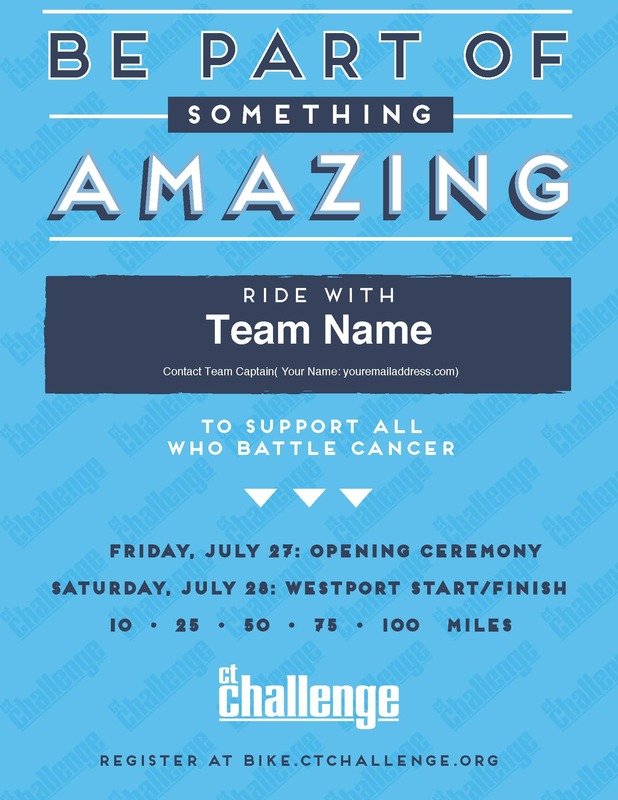 If one of your team members raises $400 and you raise $600, you can share your $100 to the other rider. Each teammate must average $500 in this example. It is much easier than you may think to raise the required minimum. Start by customizing your personal fundraising page and be sure to tell people from your heart why you are riding. Don’t be shy about asking for money. You are fundraising for something that impacts nearly everyone. 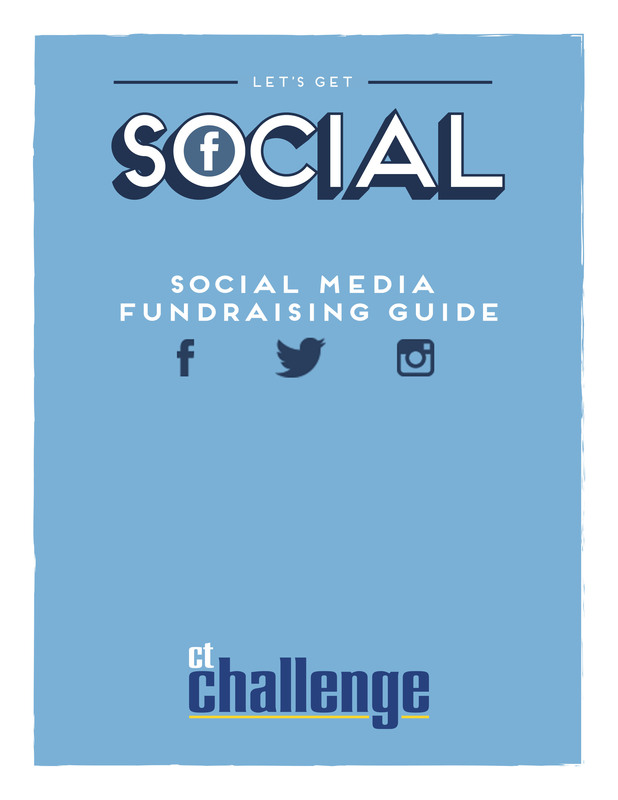 If you’re still stuck, check out these fundraising tips or email us at info@ctchallenge.org and be as specific as you can about what’s tripping you up so we can give you the best help possible. The programs funded by the CT Challenge Ride were renamed Mission this year to position them as the flagship for survivors everywhere. 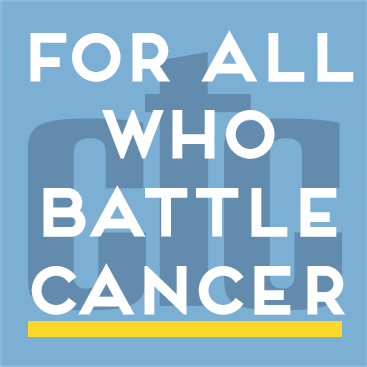 Their commitment to use these programs to equip all who battle cancer with the exercise, nutrition and mind-body knowledge, tools and community needed to live. life. vibrantly. remains unchanged. Download our Cover Photo or Profile Pic to update your Facebook page.